Bella Serata Cream Review: Does it Really Works? 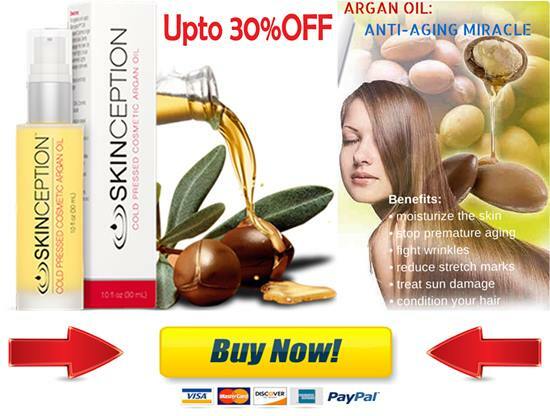 Ladies are concerned finding best argan oil for their faces. So, we have summed up couple of products and reviewed them for you so can easily pick one bottle for your use. 1.8 What to Look For In The Best Argan Oil For Your Face? For close to a thousand years the people of Morocco and travelers to the region have enjoyed the health benefits of argan oil, which has led to it being described as ‘liquid gold’. 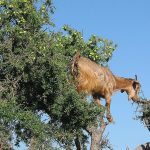 It’s produced from the nuts of the “Argania spinosa tree”. And now Argan oil has become a commonly used ingredient in cosmetics because of its benefits for the skin and so much more. It’s well known for its moisturizing and anti-aging powers, and its antibacterial and sebum regulating properties that make it a popular oil for use in natural acne treatments. Argan Oil can be used for multiple skincare purposes and treatments. Argan oil is absorbed quickly and easily by the skin providing a protective barrier that prevents moisture loss from the skin and increases hydration. This is good for your face and areas of your body that suffer from dry skin such as your feet and legs. Argan oil contains a high level of vitamin E, a powerful antioxidant that’s present in your skin where it offers protection from the harmful effects of sun exposure. It also includes other antioxidants such as polyphenols, sterols, and saponins. When you apply argan oil to your face these antioxidants are absorbed into the skin where they increase protection from free radical damage. This helps to prevent the formation of lines and wrinkles that are caused as a result of free radical damage. Regular use of argan oil can help to keep your skin looking more youthful. Argan oil is thought to be good for people with oily skin because it appears to have the ability to regulate sebum production when applied regularly to the face. In one scientific study on 16 volunteers with oily skin, an argan oil based cream proved successful in reducing sebum production over a 4 week period. The potential ability to regulate sebum production is also of interest to people who are suffering from acne. The over production of sebum is common among acne patients and contributes to the condition. In addition, argan oil has antibacterial properties that could be useful in treating an acne infection. If you have skin that’s prone to acne and pimples, it’s also an oil you can use without too much worry. It doesn’t block your skin pores and has a 0 rating on the comedogenicity scale. Argan oil can be used as a makeup remover. It’s especially good for removing eye makeup like mascara and eyeliner because you don’t have to worry about it hurting if you get any in your eyes. Because of its moisturizing properties argan oil makes a great lip conditioner. It’s not only good for people with dry and cracked lips, but its useful for anyone who wants to keep their lips looking smooth, soft, and well hydrated. If you have problems with razor burn, or dry, irritated, and itchy skin after shaving, then try substituting your usual shaving cream for argan oil. This is useful for both men who shave their face and women who shave their legs. What to Look For In The Best Argan Oil For Your Face? It’s a good idea to buy an organic argan oil for use on your face. That way you can be sure that it doesn’t contain any residues of pesticides and other undesirable chemicals that will also be absorbed by your skin. Try to get a 100% pure argan oil, rather than one that just says Moroccan oil that might be mixed with other oils. Make sure it doesn’t have any other ingredients listed on the packaging. The argan oil you buy for your skin should be cold-pressed. This refers to the method of extraction of the oil. 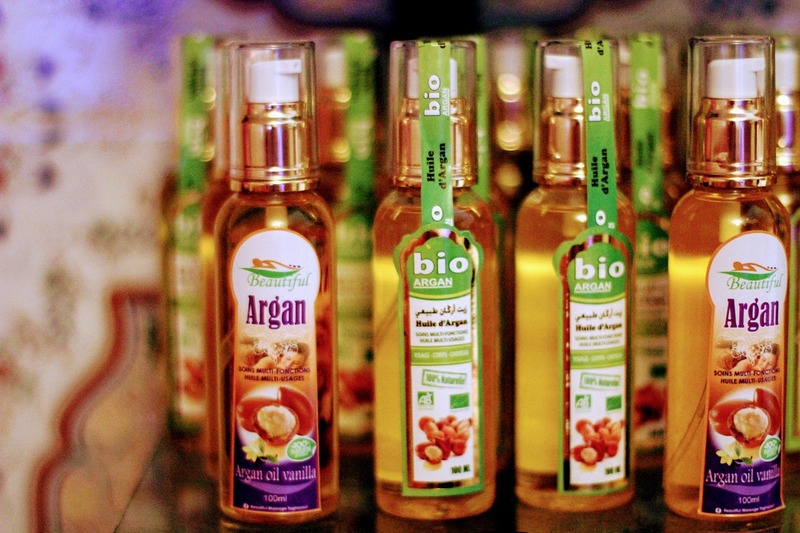 Argan oil that has not been cold-pressed has often been extracted by methods that involve heat which can damage some of the beneficial nutrients that are found in the oil. This argan oil by ArtNaturals comes in a 4 oz bottle with a dropper lid included which can replace the original lid. It’s produced in Morocco and shipped to the USA where it’s bottled. It comes cold pressed, certified organic, and 100% pure. It leaves skin feeling smooth and supple, especially in the winter when the skin tends to get drier. It’s 100% pure and unrefined, and has been cold pressed. According to many, it has helped them with their acne and improved the appearance of lines and wrinkles on their skin after a short period of regular facial use. It’s also good for moisturizing nails and cuticles. It’s a 100% pure, USDA certified organic, and cold pressed virgin argan oil. It’s light on the skin, absorbing very fast without leaving a sticky or greasy residue when applied in small quantities. According to many, it’s working great as a moisturizer for dry skin, and also a very good choice for people with sensitive skin who struggle to use other moisturizers. It’s a very nourishing argan oil, with people reporting rapid improvements in the appearance and hydration of their skin. Skin feels smoother after using it, and it helps to get rid of any irritation. It goes on well under makeup, and is also effective for makeup removal. The fragrance is a very light and pleasant nutty scent that’s only just noticeable. In fact, it’s so faint that some people describe it as having no odor. It’s 100% suitable for vegans and is a cruelty free product, having been certified by the Leaping Bunny Cruelty Free Program. This is exactly the sort of high quality argan oil that you are looking to use for skin care. The oil has been produced in Morocco and then imported to the USA where it is bottled in a GMP certified facility and undergone testing to confirm that it’s of the highest standard. So, in conclusion Argan Oil has a long array of benefits. Have you used it for your skincare or other purposes? Do let us know down below in the comments!